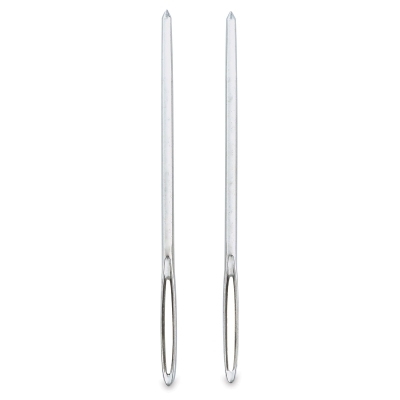 These needlepoint needles have sharp, pointed tips that easily pierce close-woven fabric. 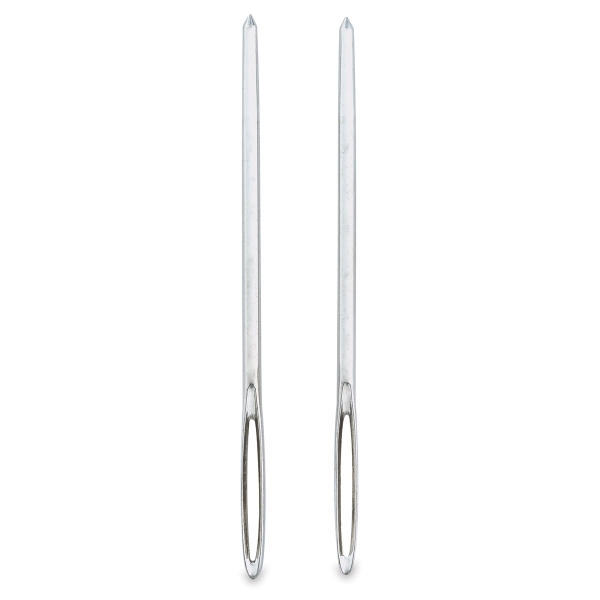 Use them for hand embroidery and needlepoint work. Choose from three sizes.